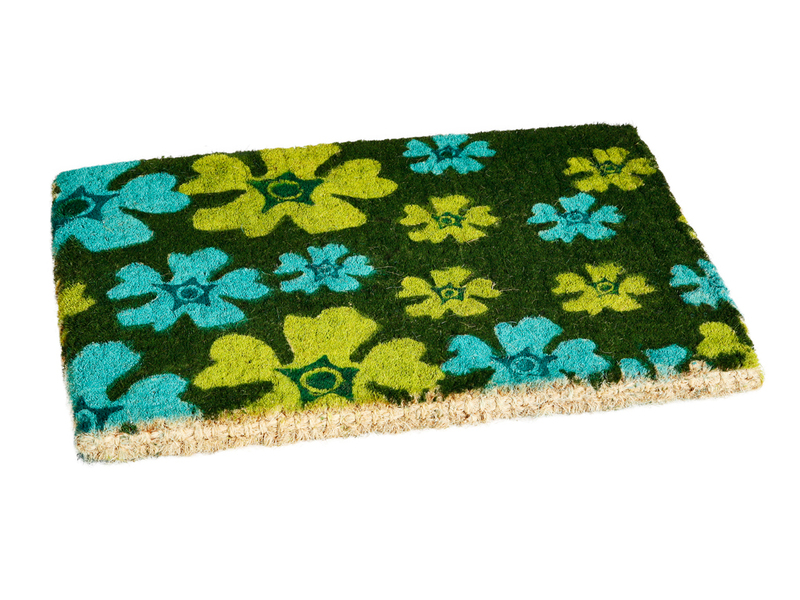 Selección de felpudos fabricados en fibra de coco en su mayor parte, combinados con diferentes materiales, alturas y decoraciones. 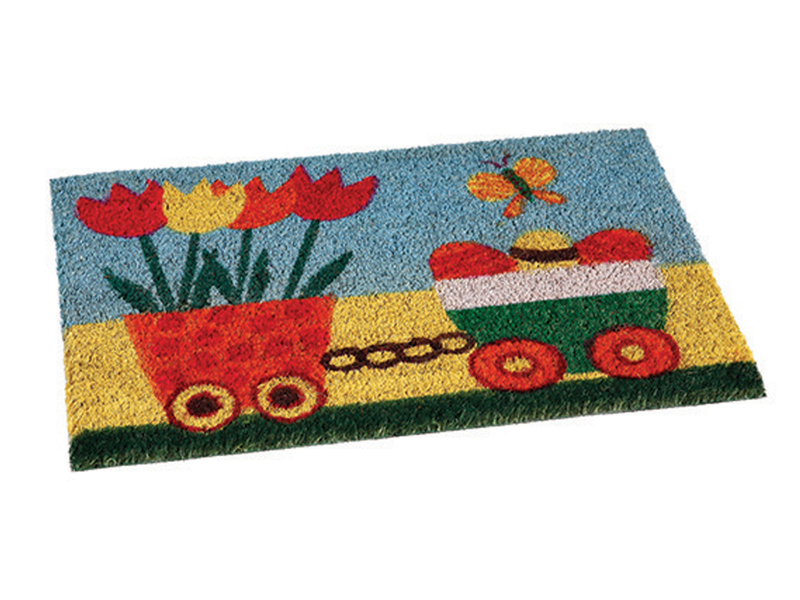 A selection of mats made mainly of coir, combined with different materials, heights and decorations. 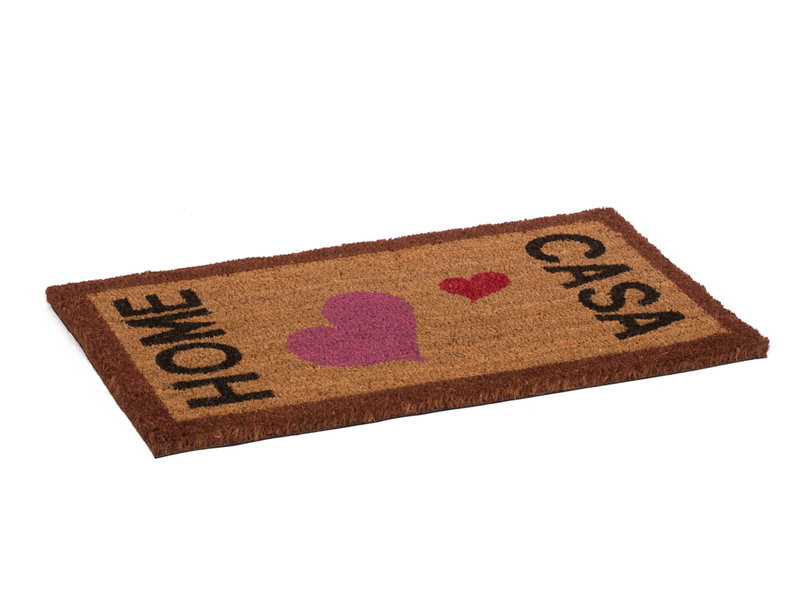 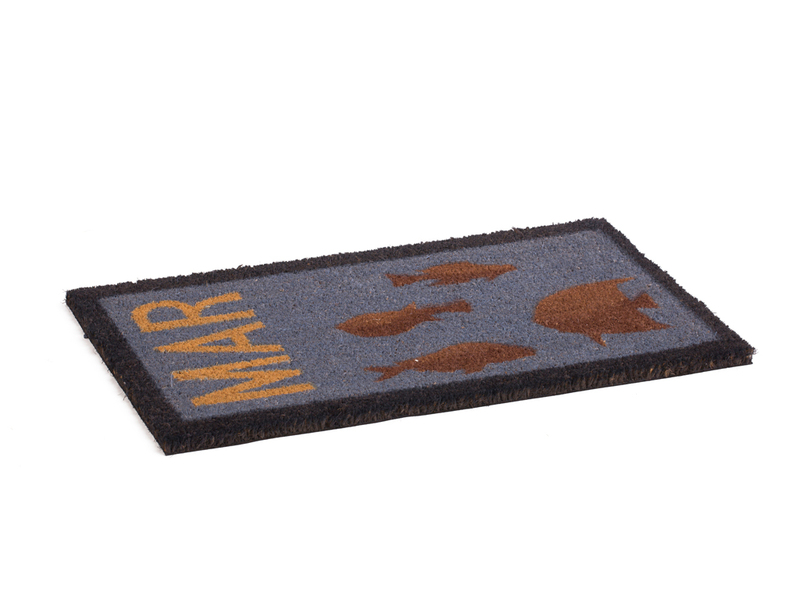 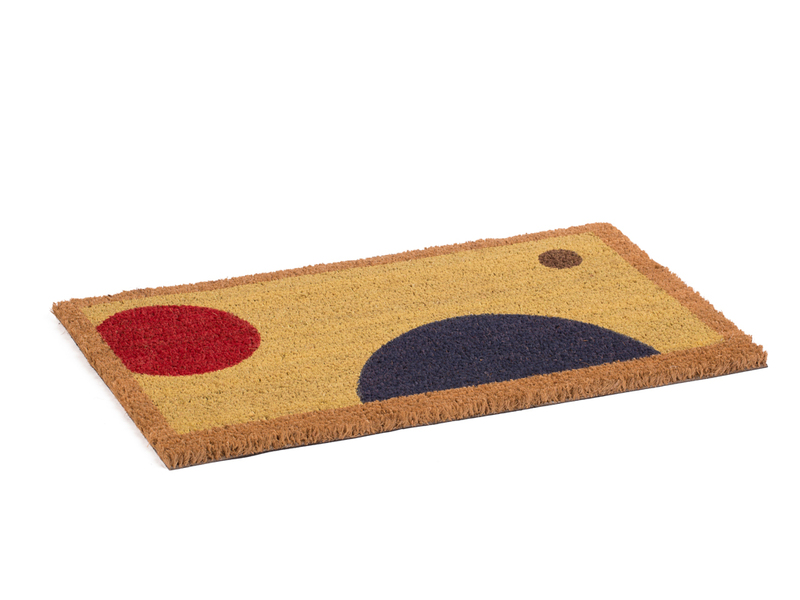 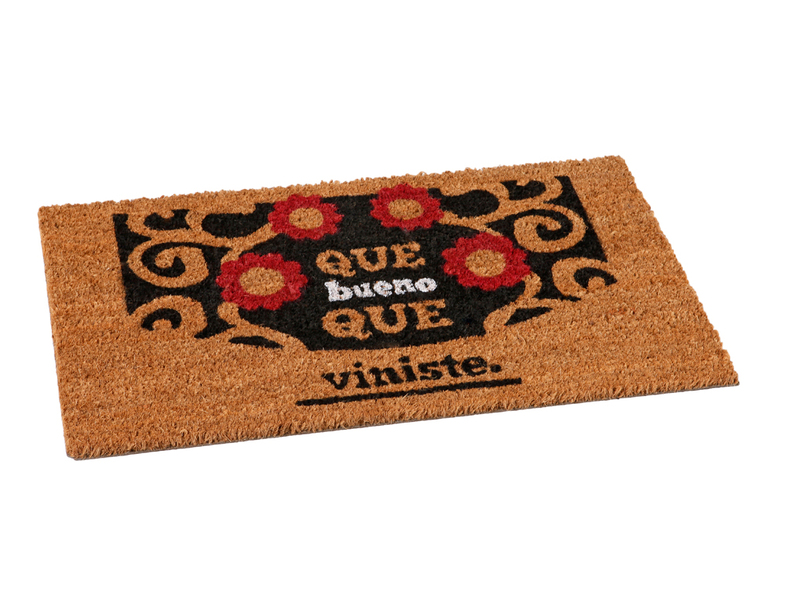 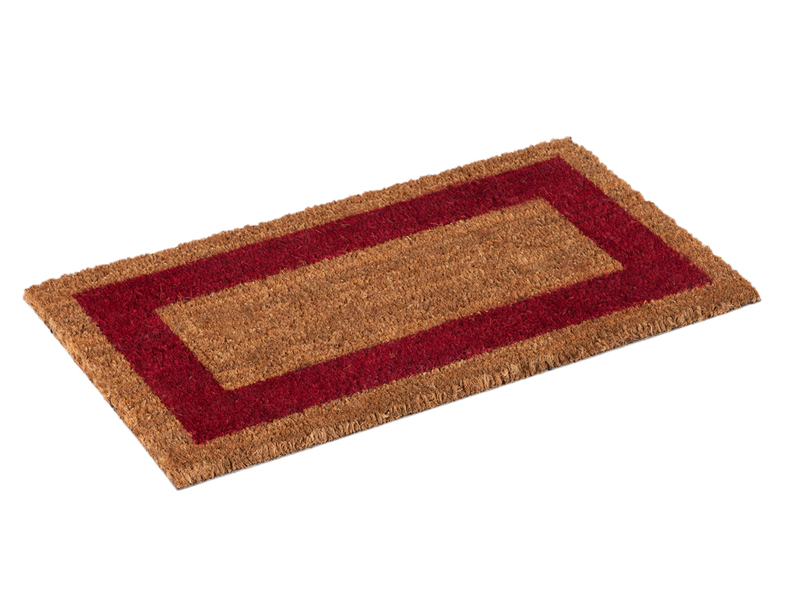 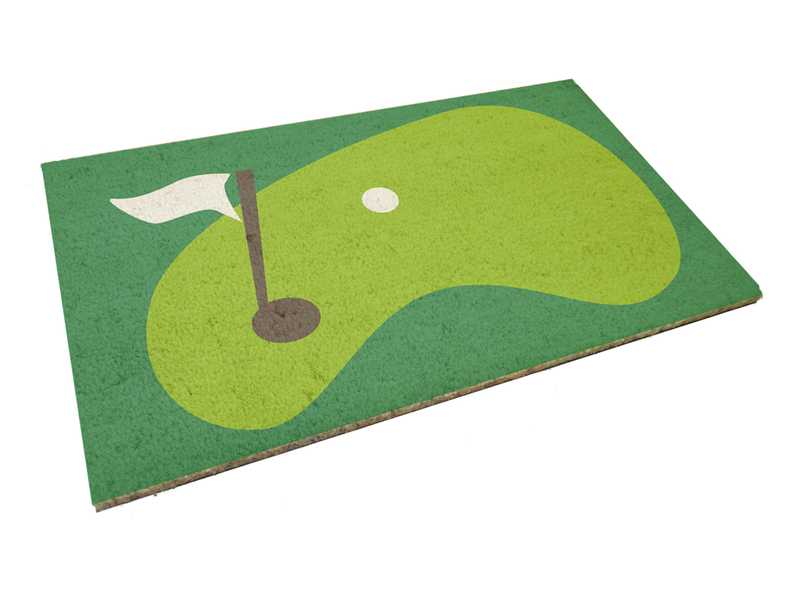 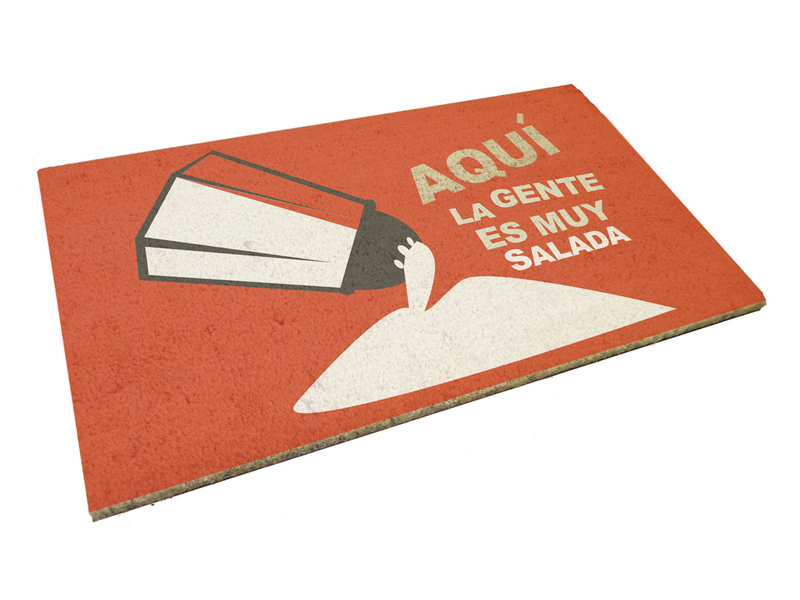 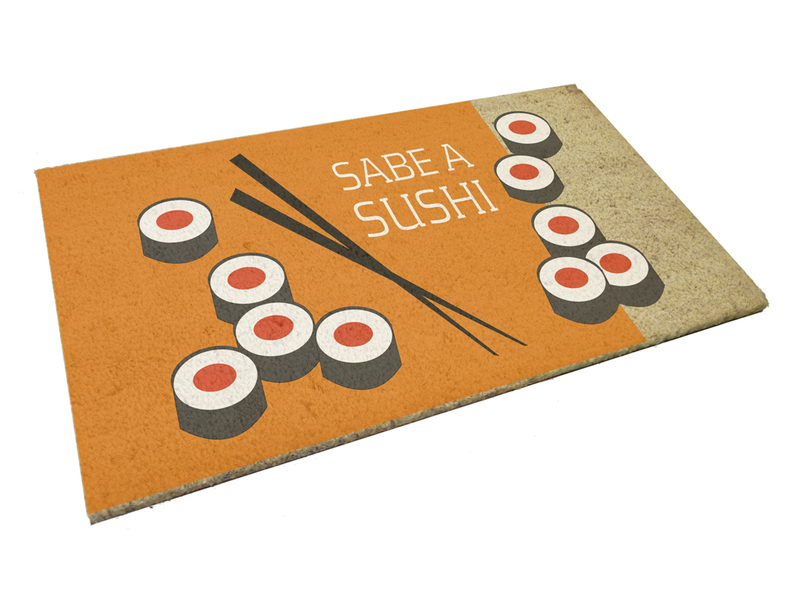 CATRAL presents 15 new models of 40x70 cm mats, from Coconut, as well as other high quality, biodegradable raw materials and respectful of the environment. 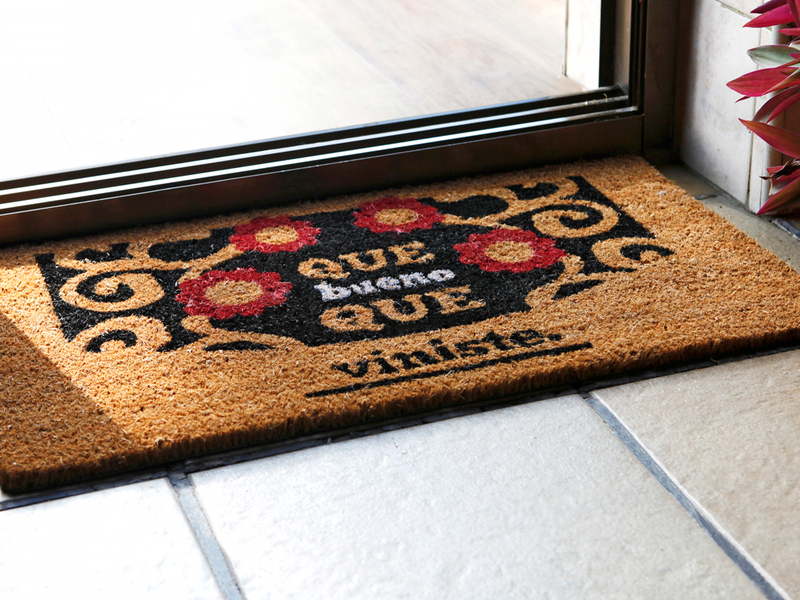 Handcrafted and designed by the Valencian artist Rodolfo Navarro. 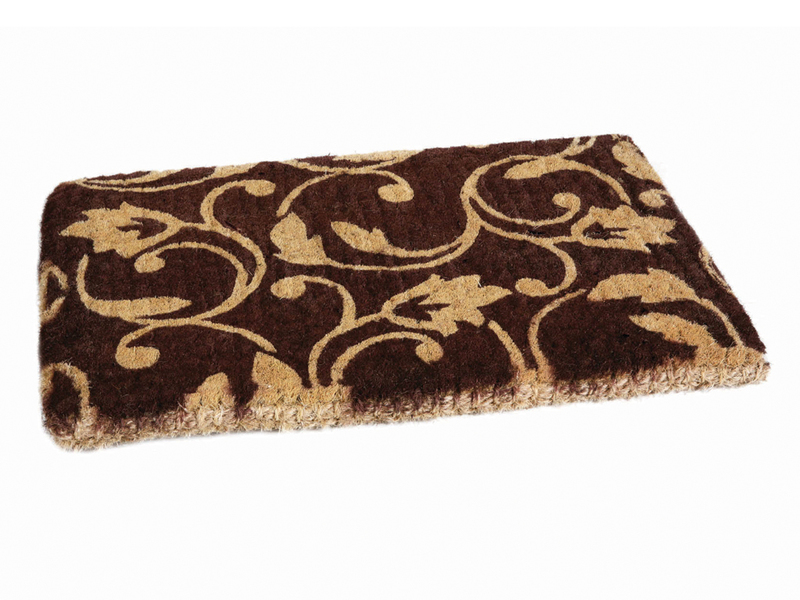 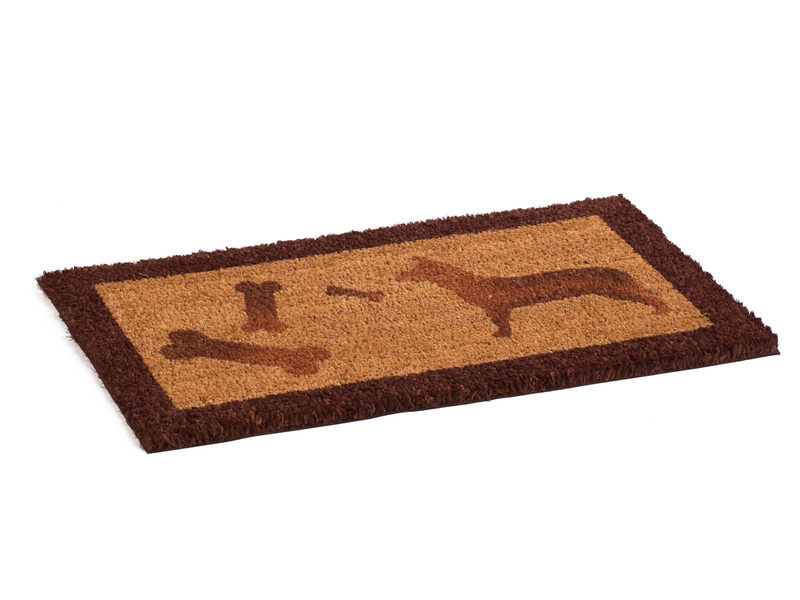 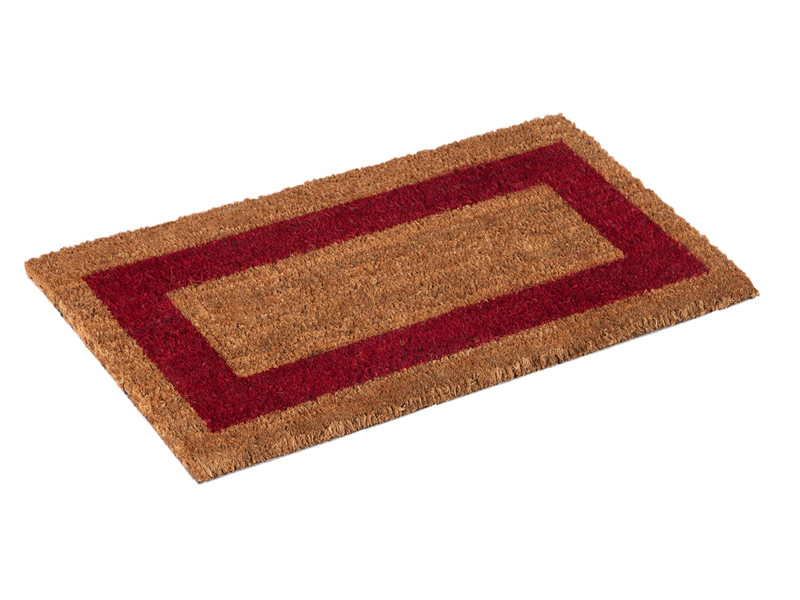 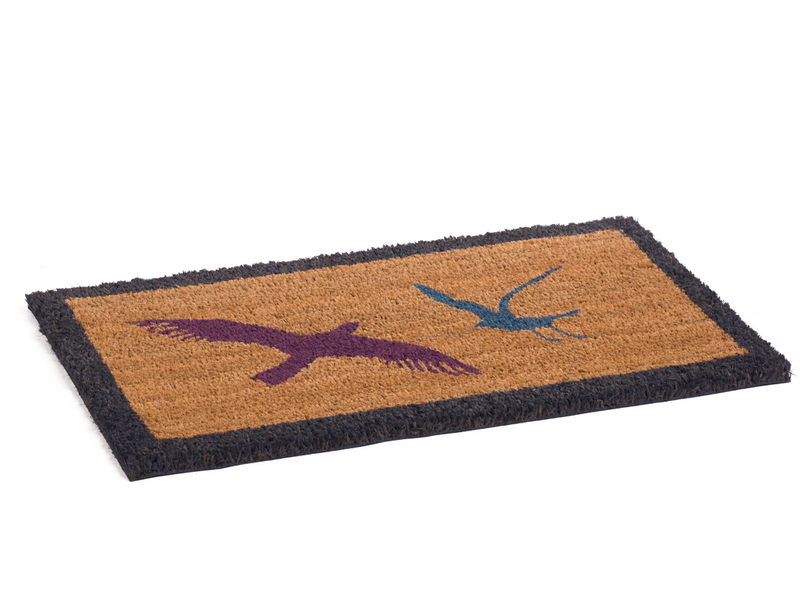 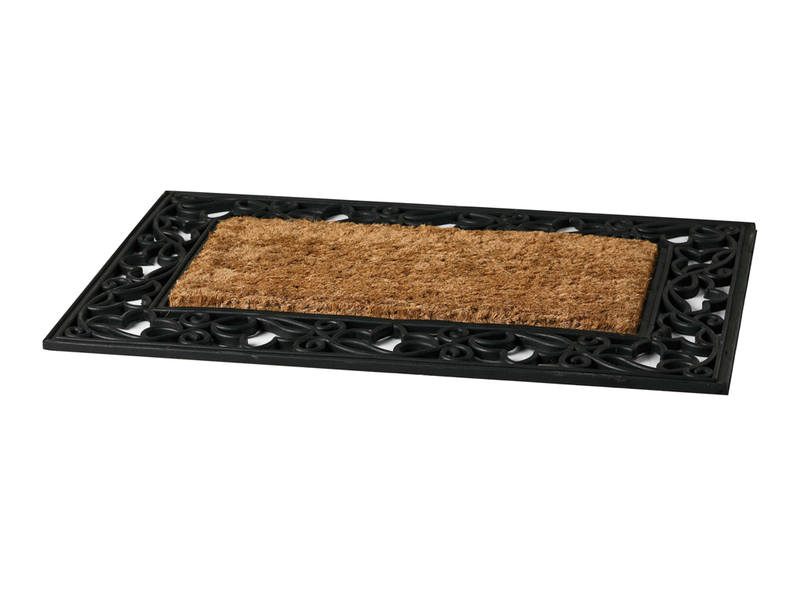 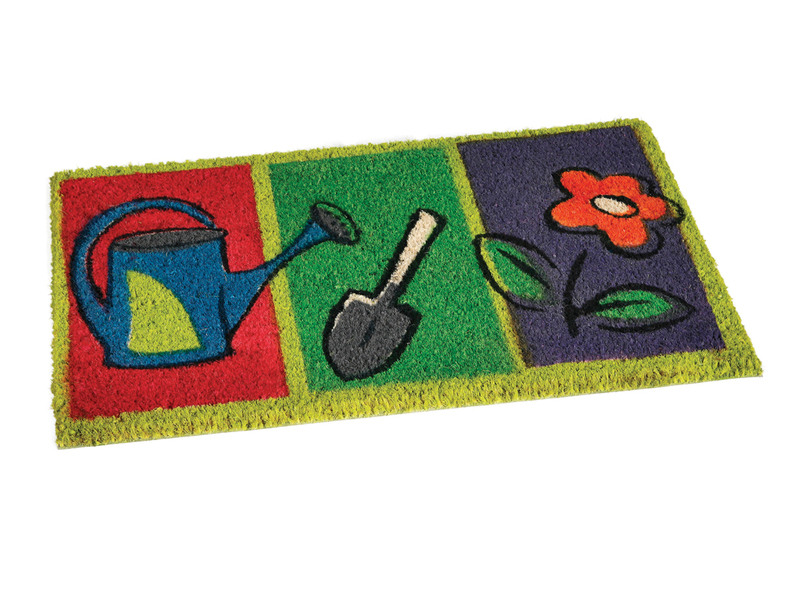 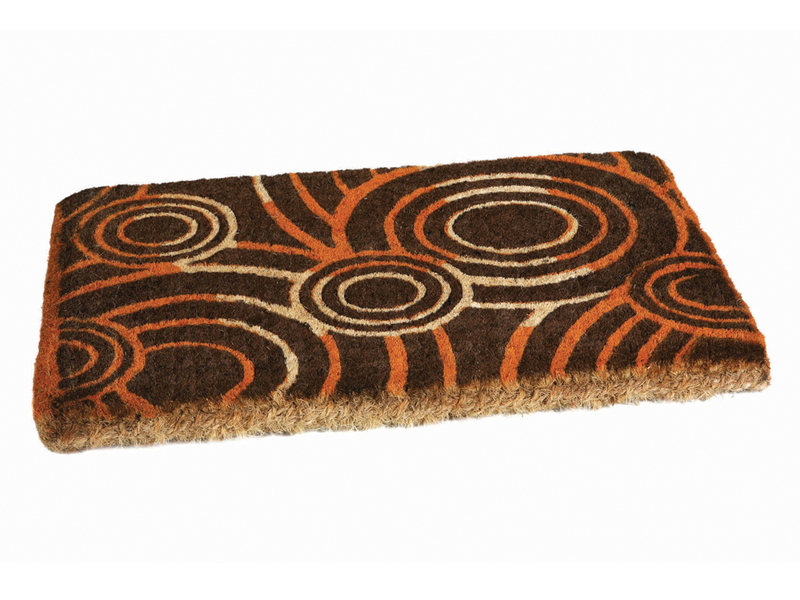 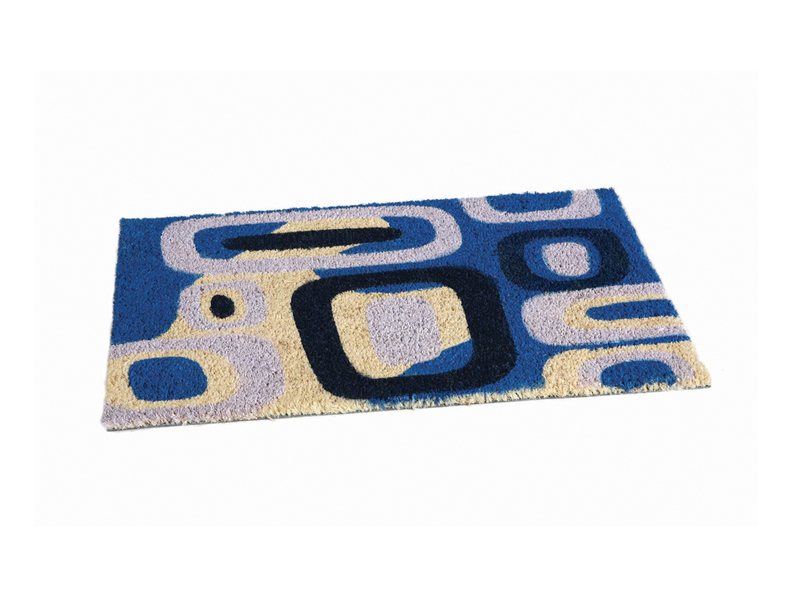 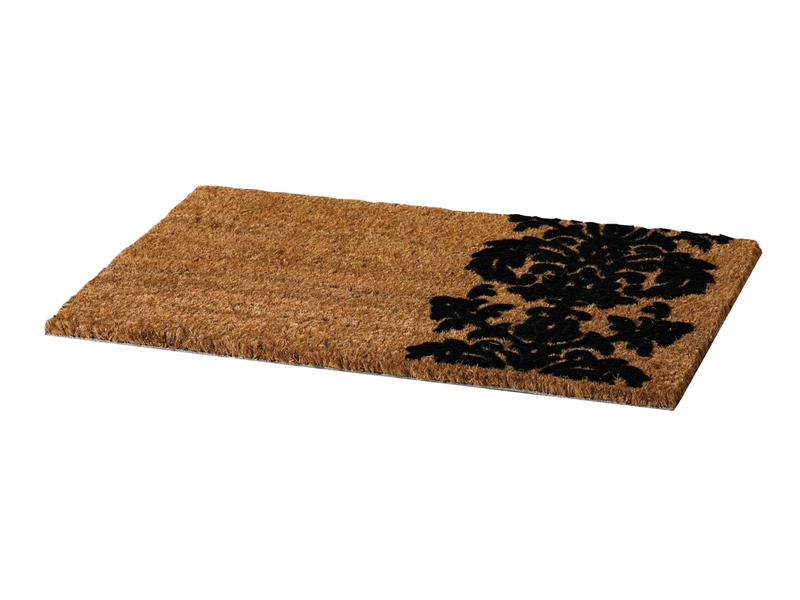 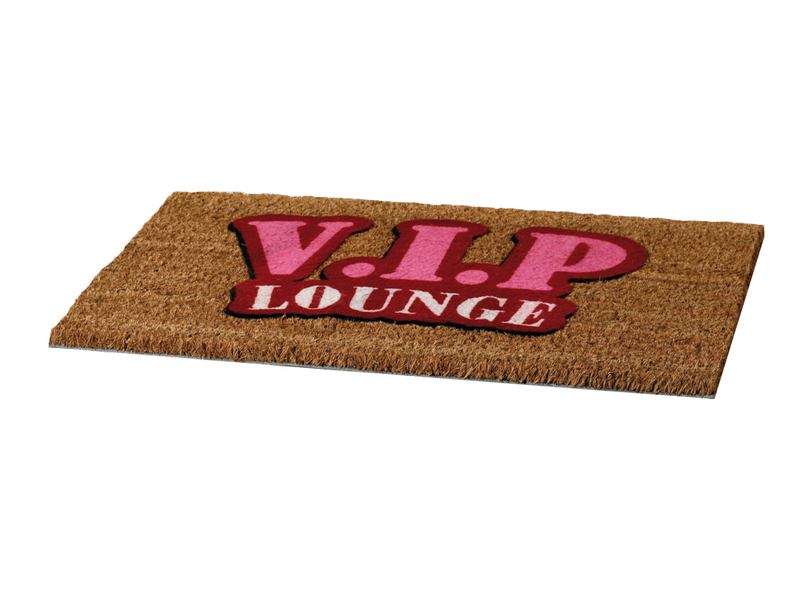 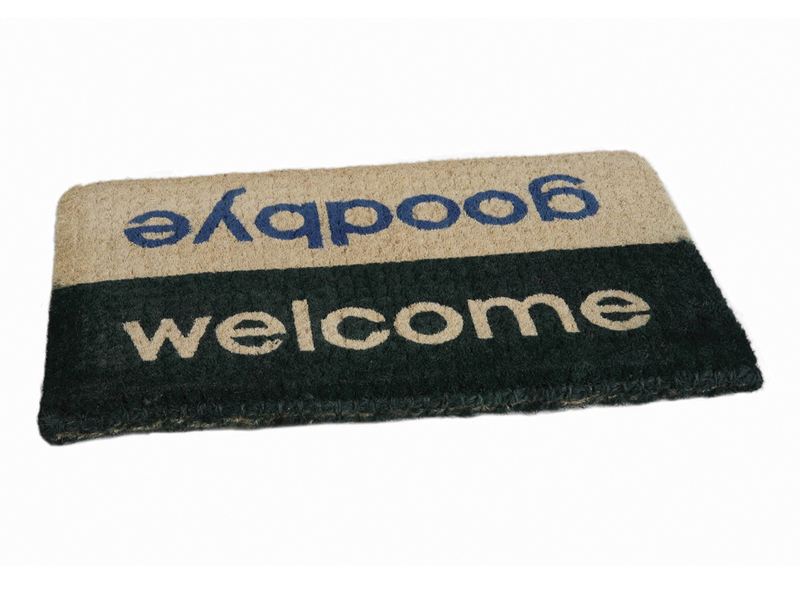 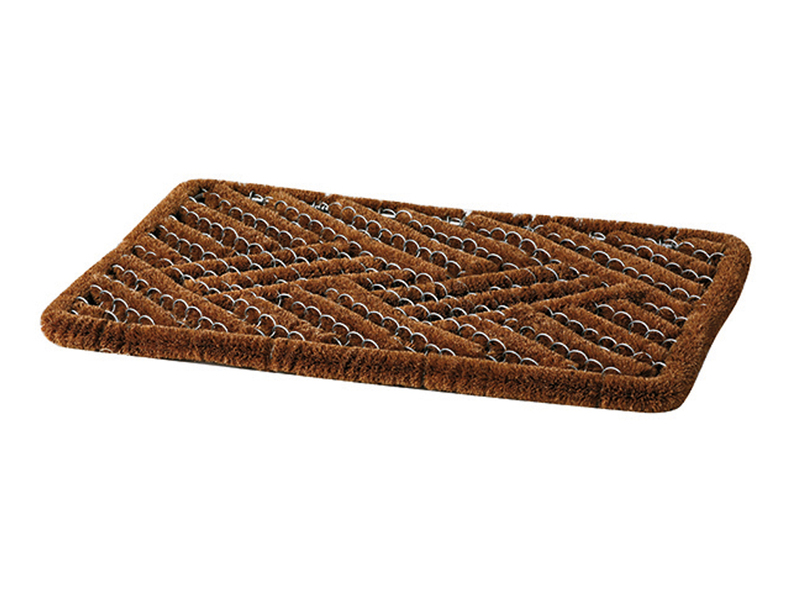 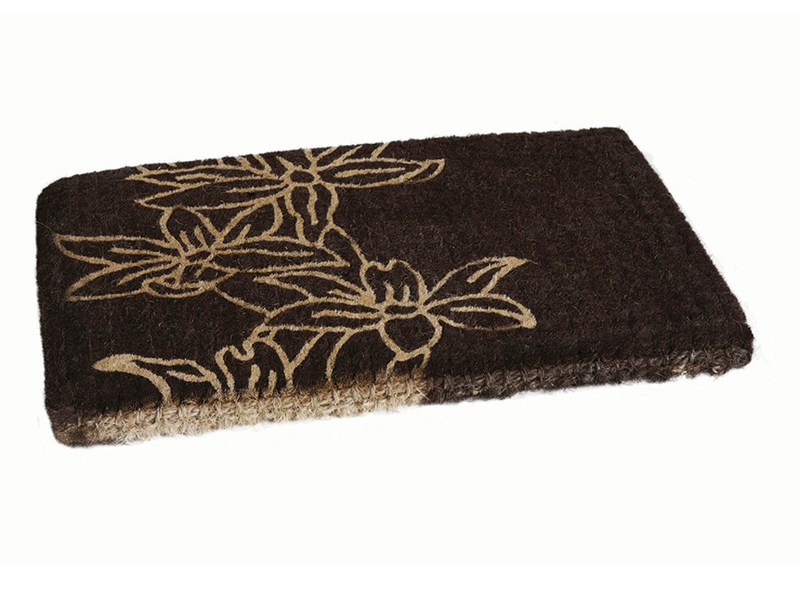 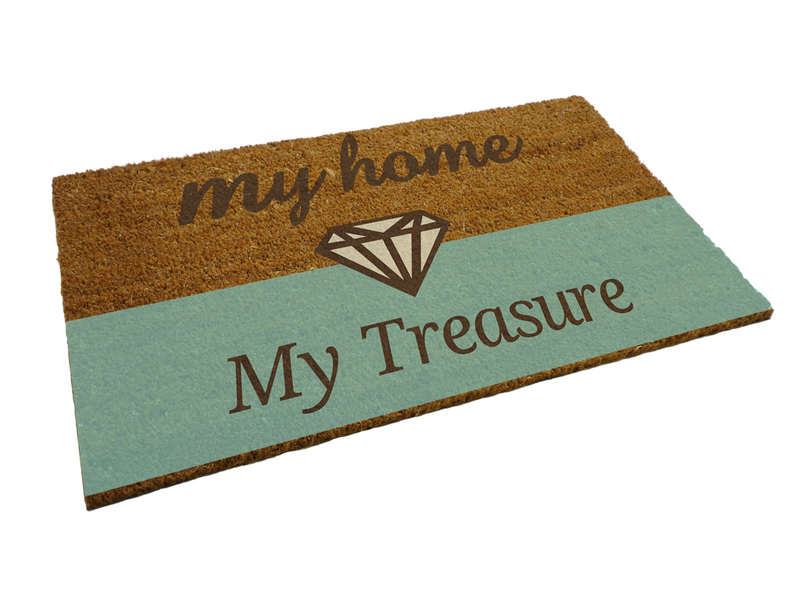 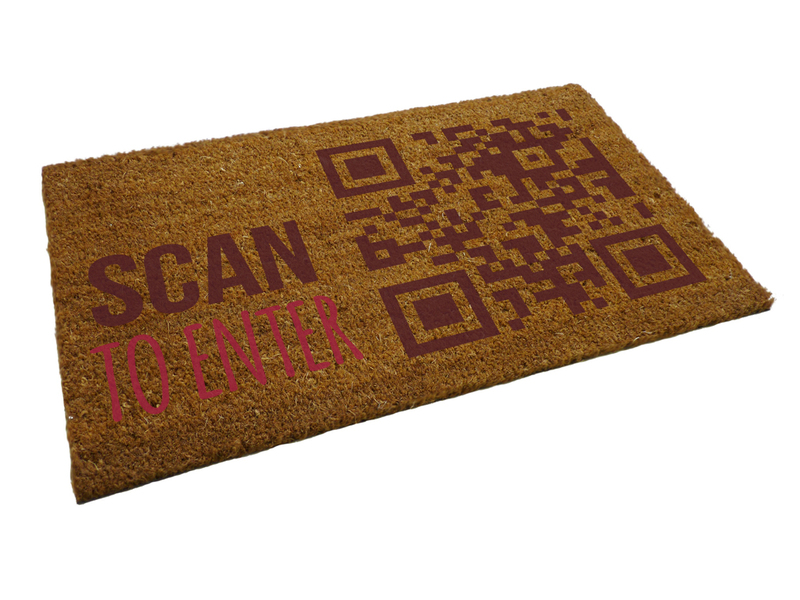 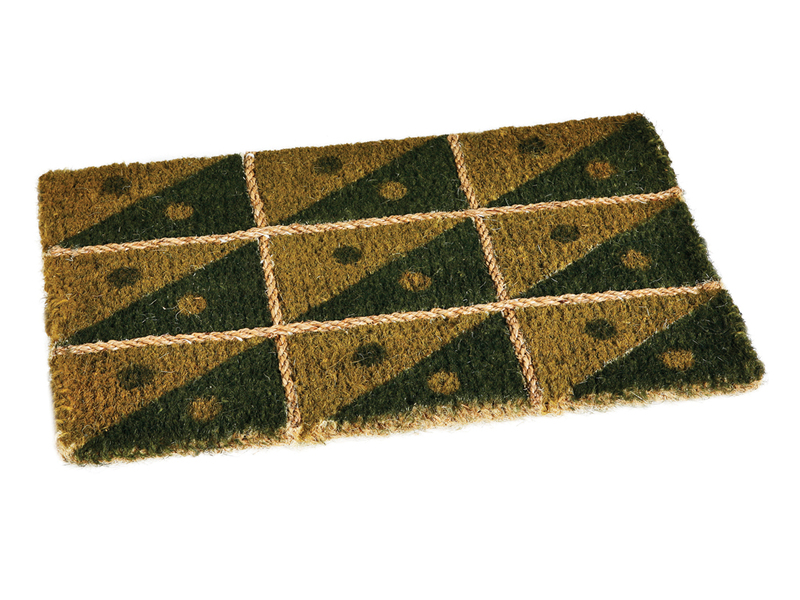 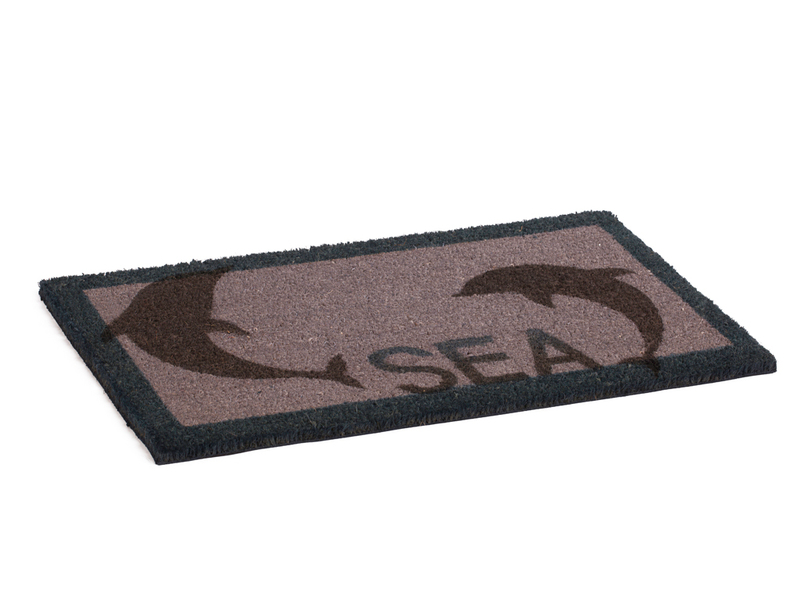 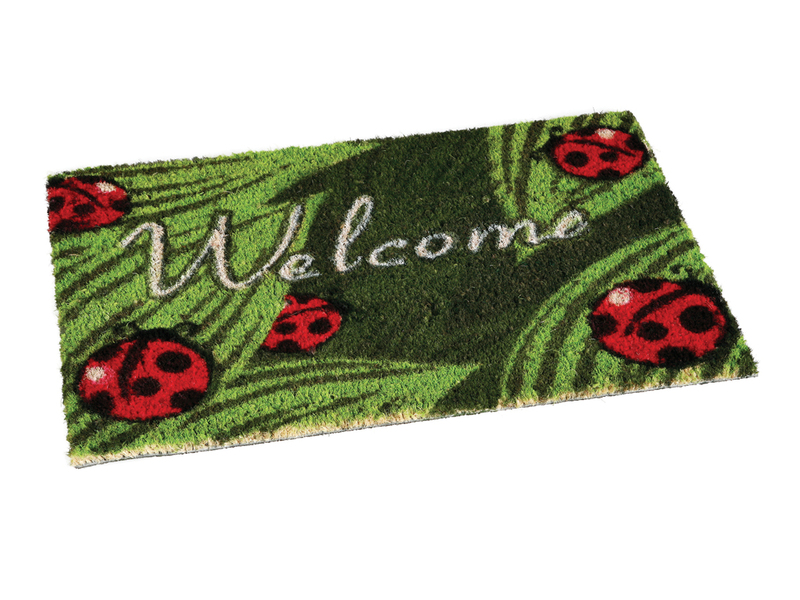 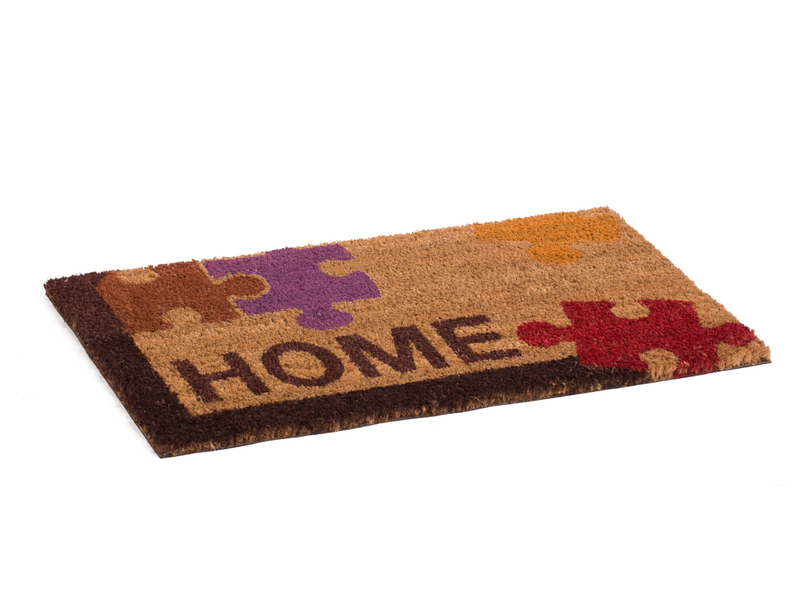 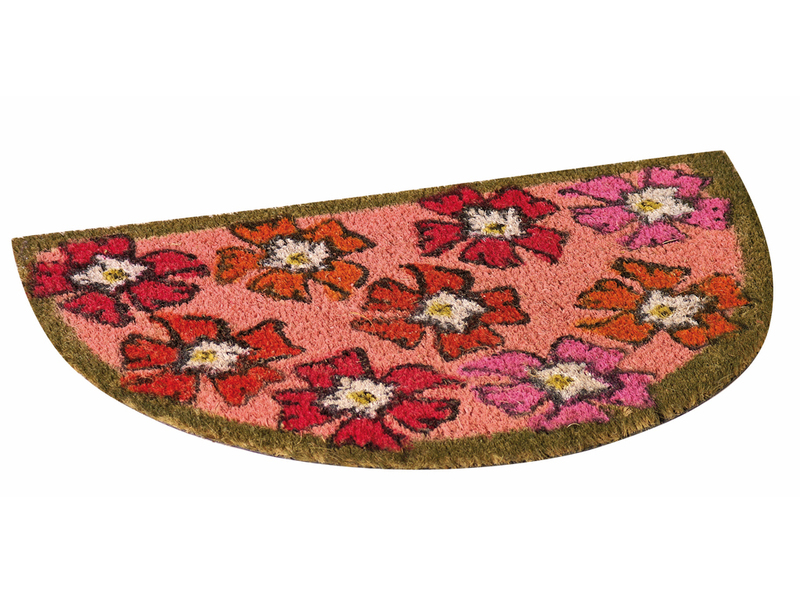 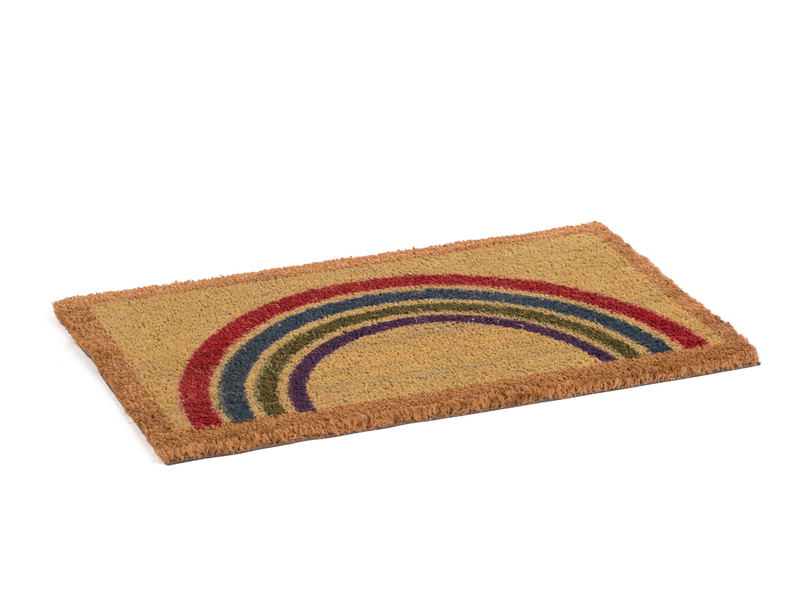 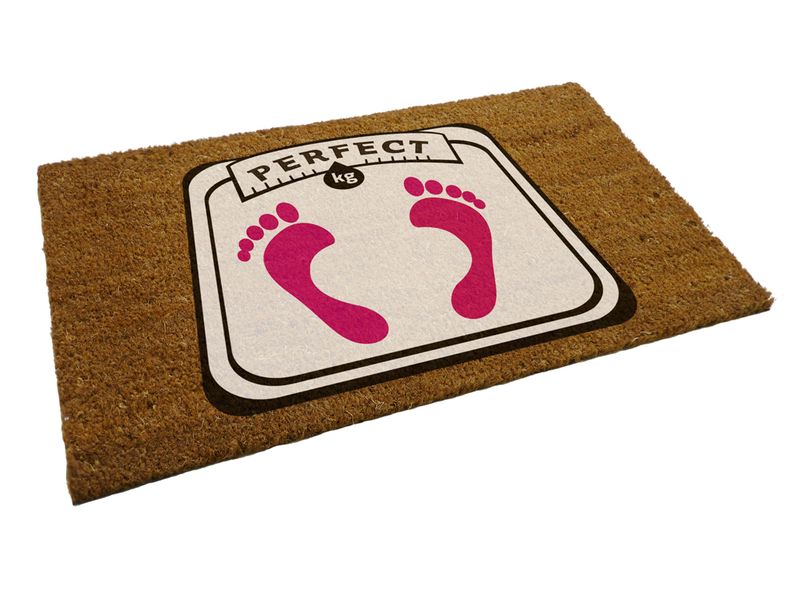 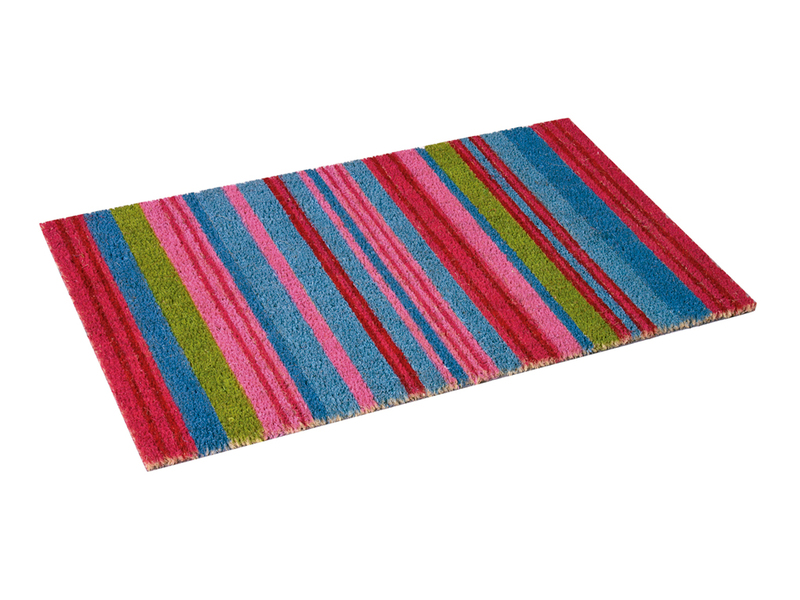 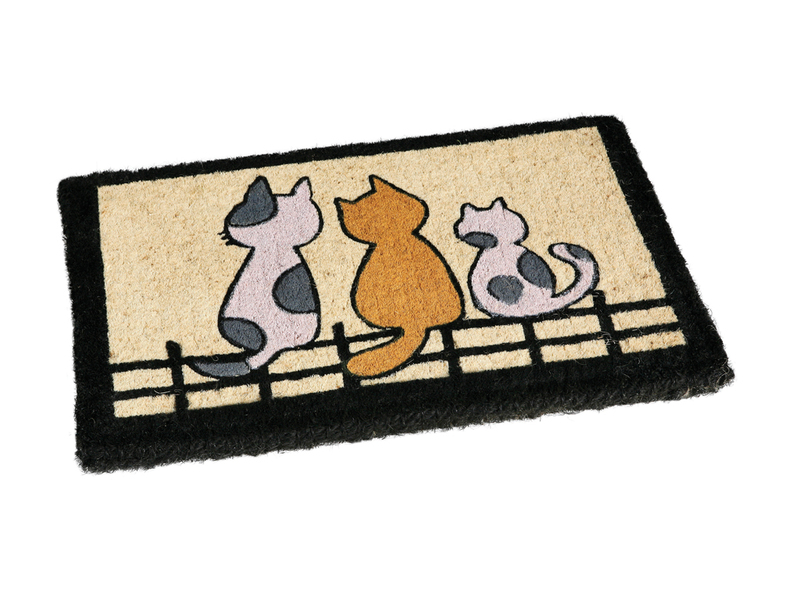 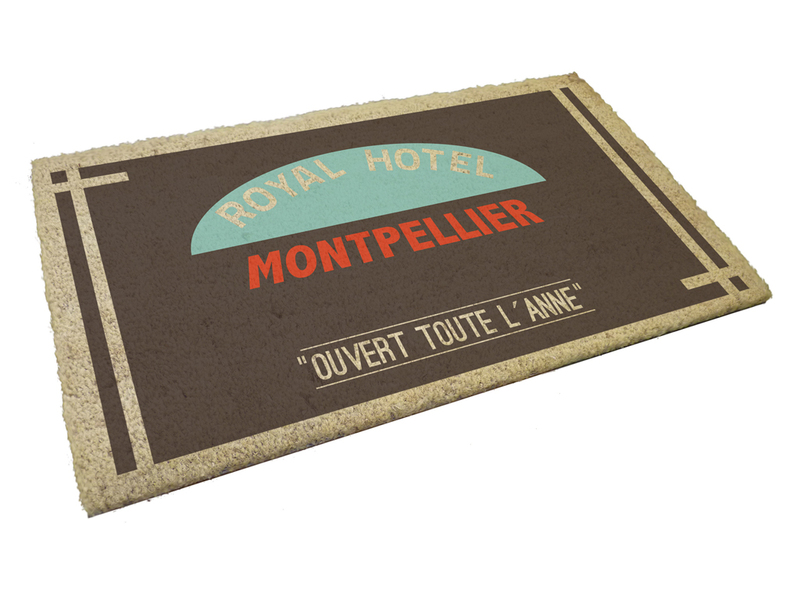 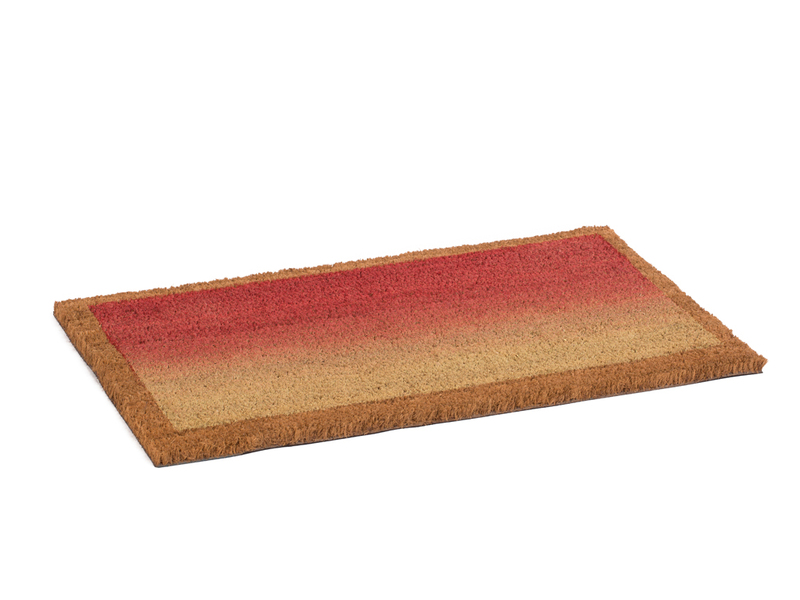 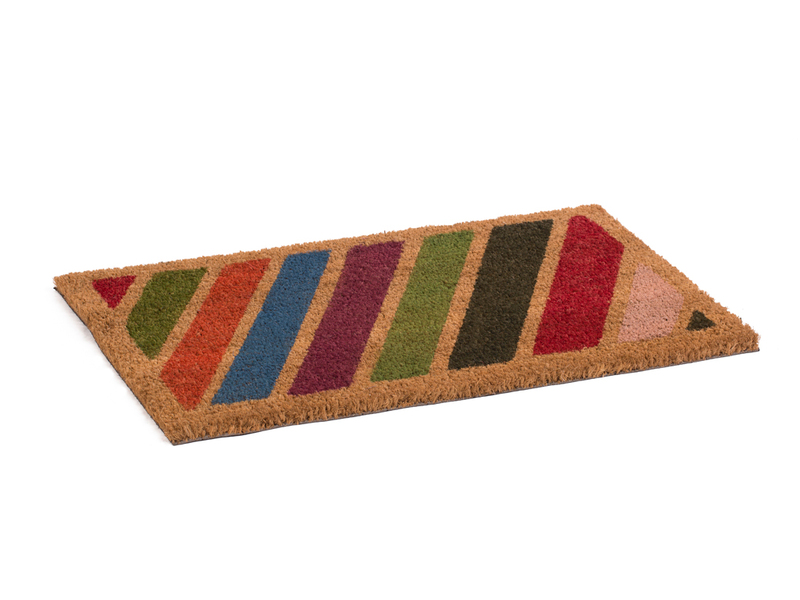 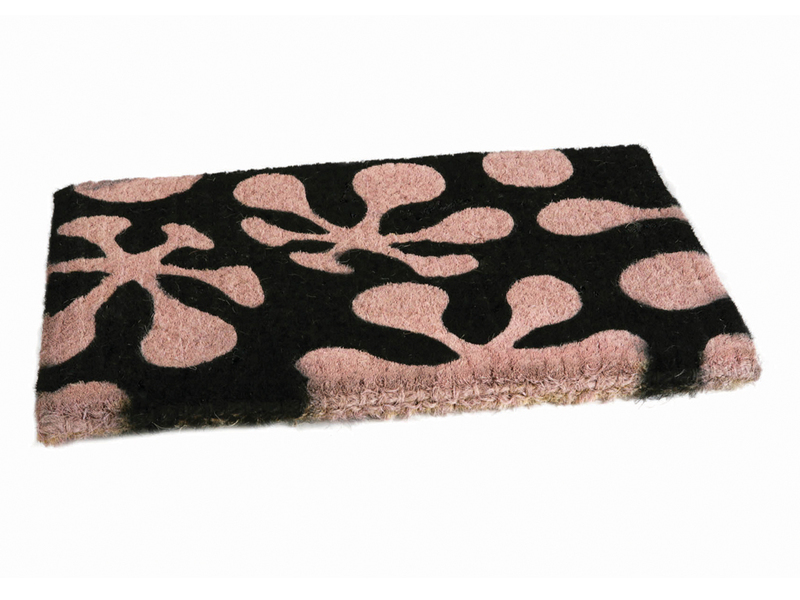 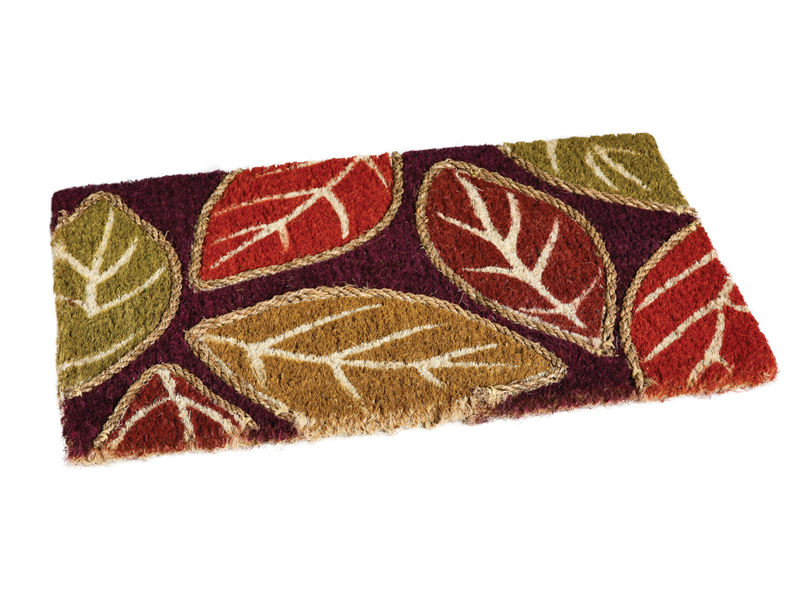 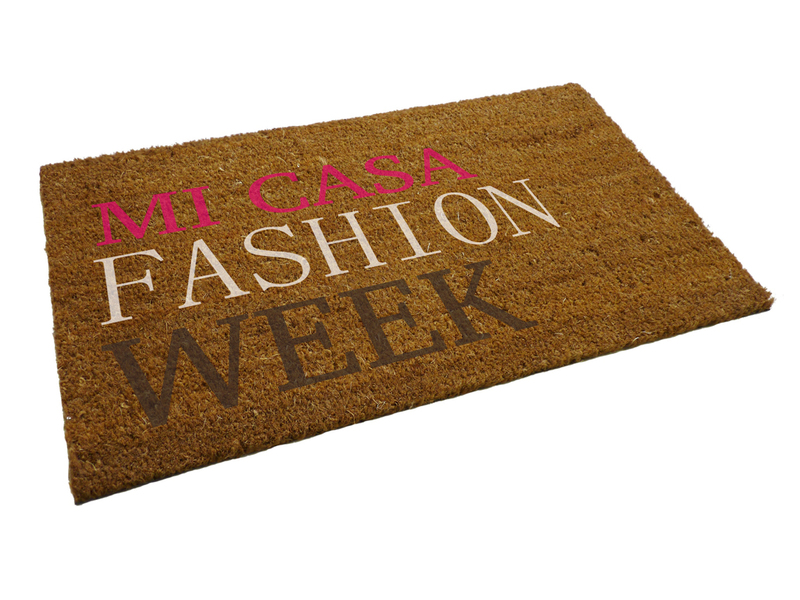 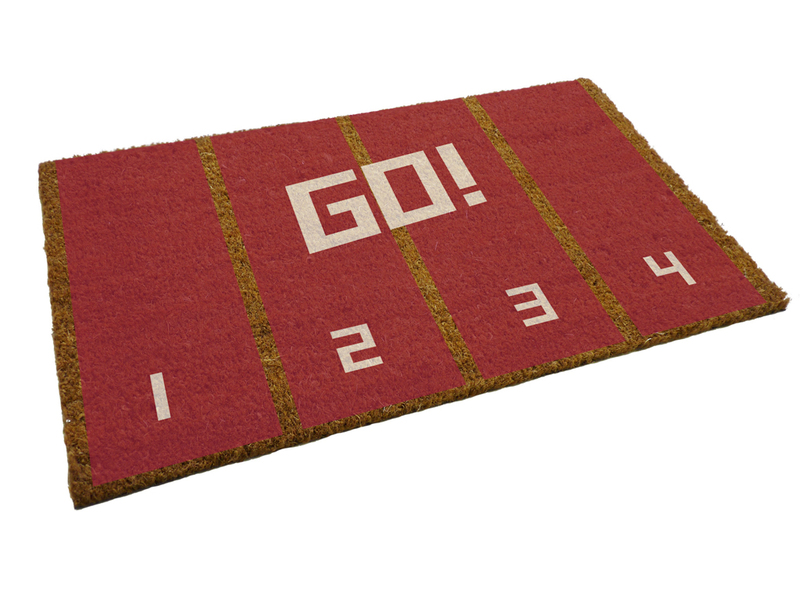 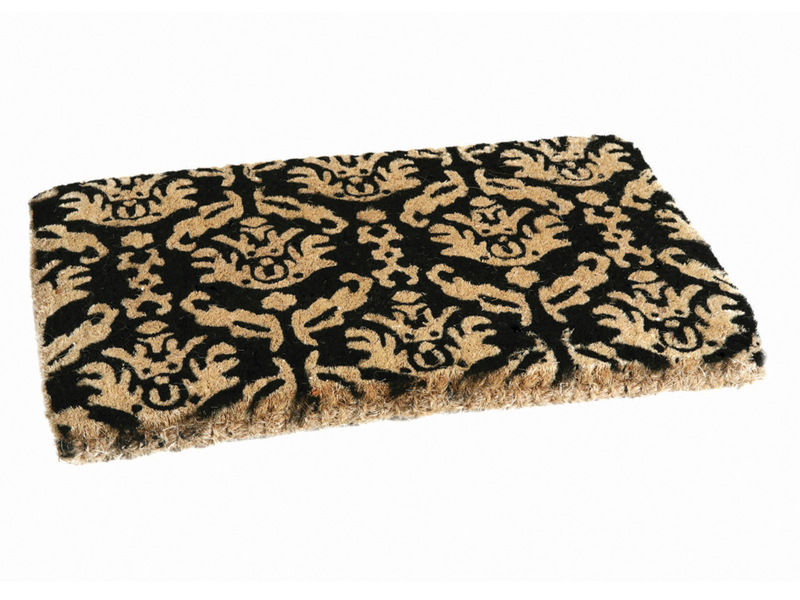 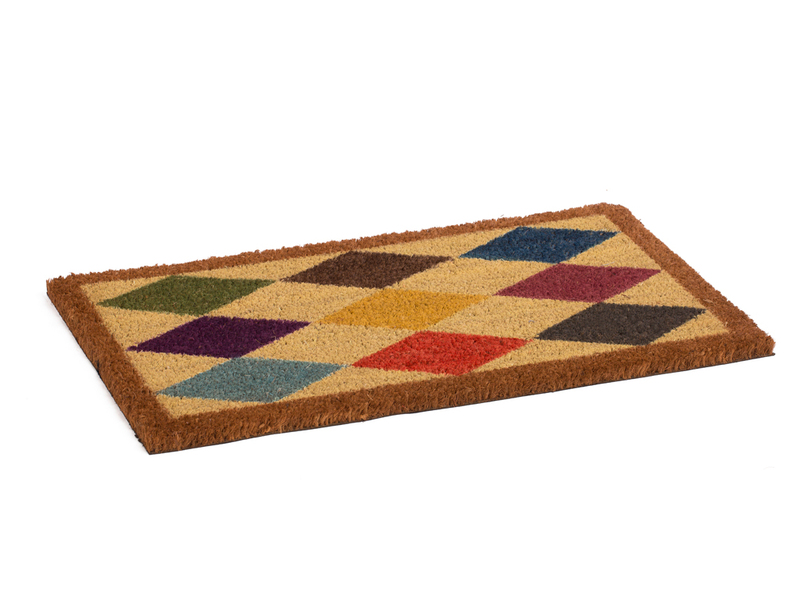 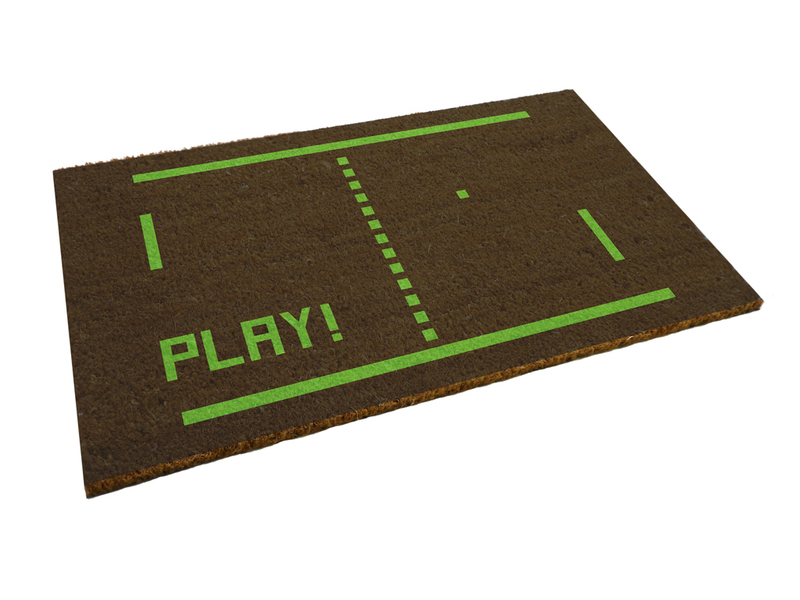 Want more info about Coconut doormats?